The Yauma language is considered endangered by some sources (possibly just in Zambia) yet is listed as vigorous by the Ethnologue. 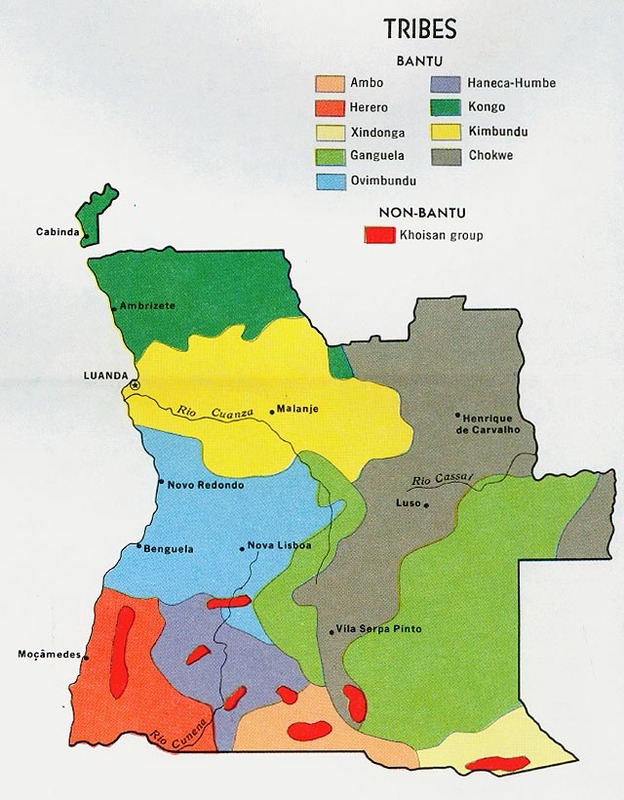 The Yauma people live in two different groups in Angola, one in the Moxico province and one in the southern part of the Kuando Kubango province. The Moxico province suffered the most of all of Angola during the years of civil war, so the Yauma were directly affected. 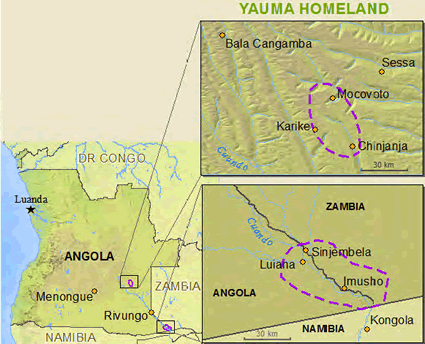 Some Yauma moved into Zambia during that time, and there are still a large number of Yauma who are in southwestern Zambia. 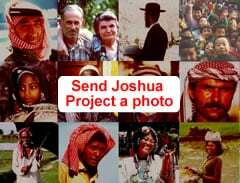 There is some availability of portions of Scripture, namely the Gospel of John. Other parts of the New Testament have been translated, but exactly which Scriptures are available is unknown. The portions translated were never published as a whole since the project was halted due to the civil war. Literacy rates are very low but it is possible to find someone who can read in each village. Copies of what has been translated have also been seen in Zambia. View Yauma in all countries. Location in Country: Southeast, isolated enclave in Lucazi [lch] language area, Moxico province; Cuando Cubango Province, Cuando river area.